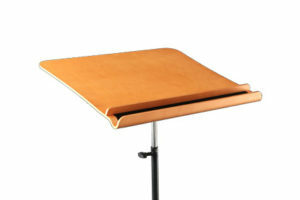 How can you fit 100 music stands in a tiny space? 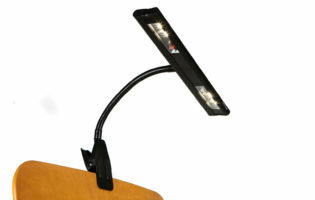 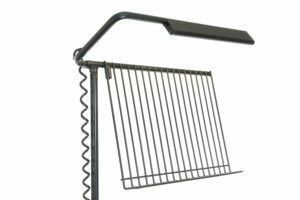 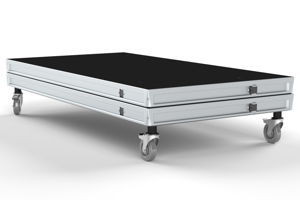 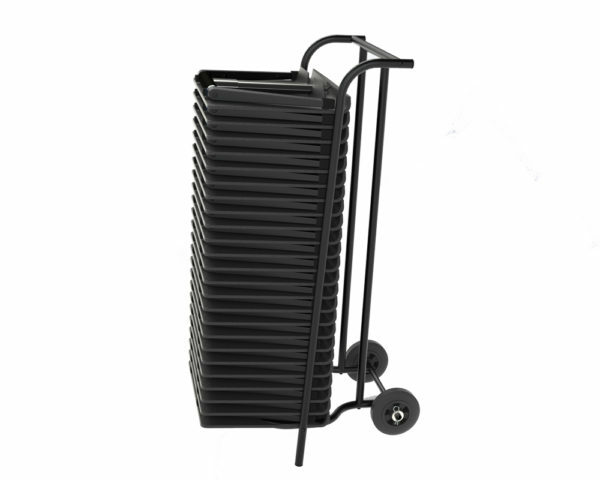 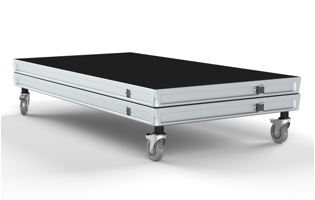 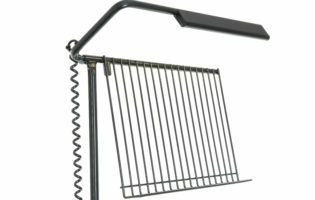 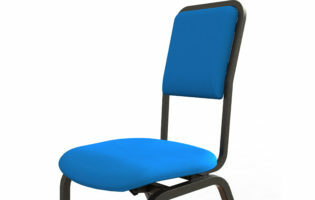 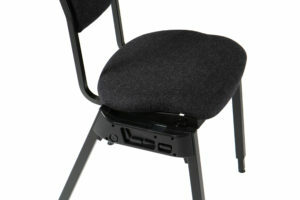 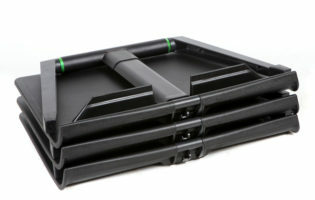 The Jazz Stand trolley will hold up top 24 Jazz Stand folded flat and make setups and take downs easy. 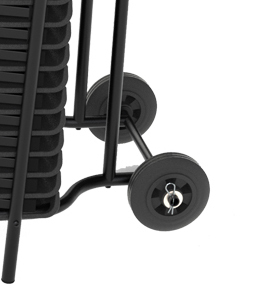 2 strong plastic wheels allow you move the stands around without marking you floor, and the trolley is really easy to move and turn. 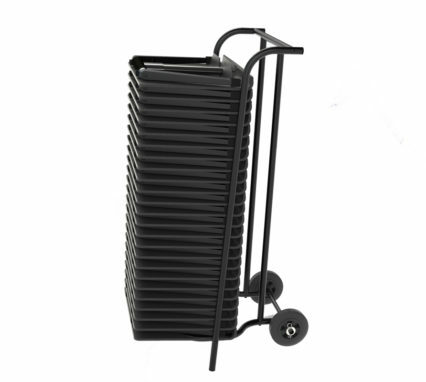 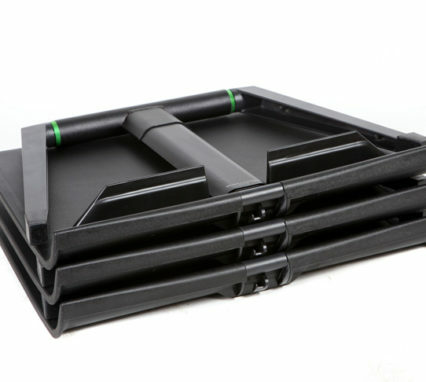 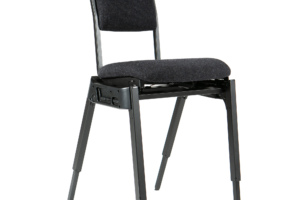 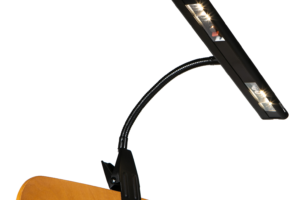 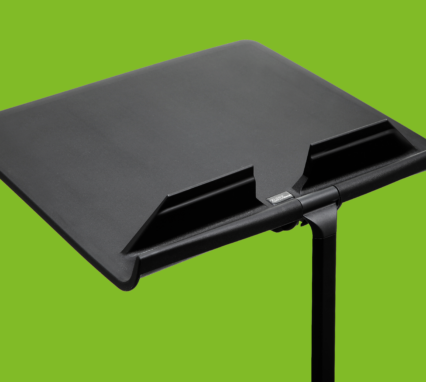 Because the Jazz Stand folds flat in 3 moves and can be opened in under 5 seconds adding a trolley to the inventory means you have everything you need for a fast easy effective performance or rehearsal.